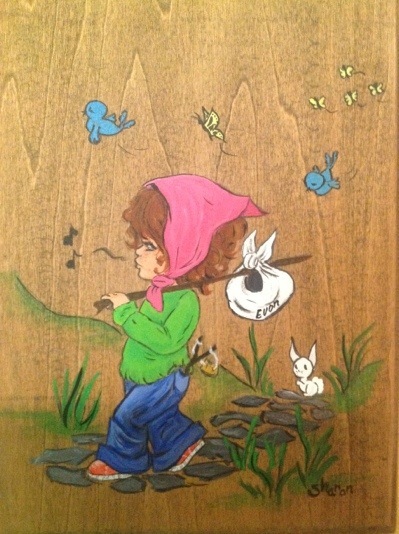 When I was a little girl my aunt gave me this painted picture for my bedroom. I am not sure if this picture geared my mind to dream of travel or if the travel bug was always in my DNA and my aunt just recognized it. Today I have traveled through over 20 foreign countries and now I have taken a year off from life to follow my passion full time. You are welcome to come with me in my adventures. Let’s see what we find. I just found your blog. I am from Omak, and Al Camp turned me onto your site. Enjoyed meeting you at the Light Spectacular. Look forward to following your posts. Have fun and enjoy all your new experiences. Kathy S.